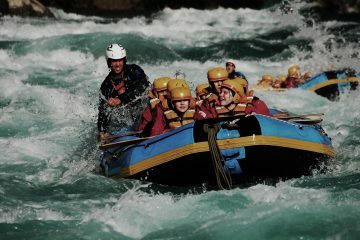 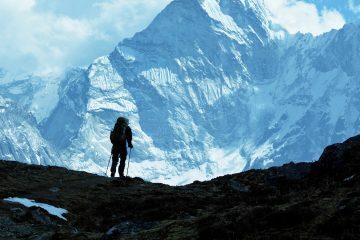 Welcome to ABC Treks Pvt. 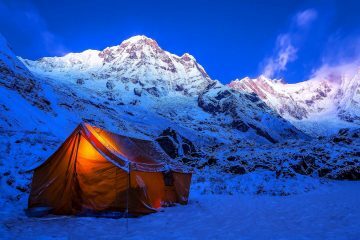 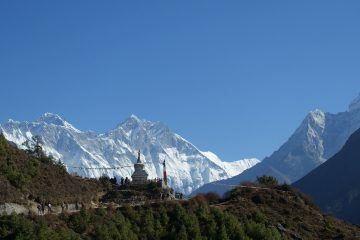 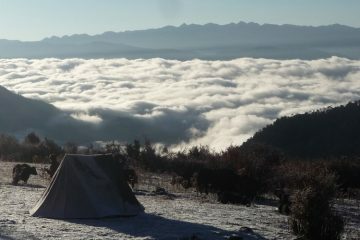 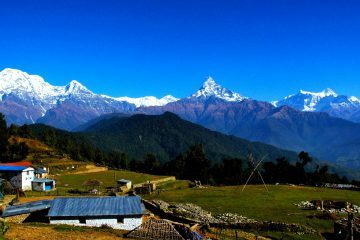 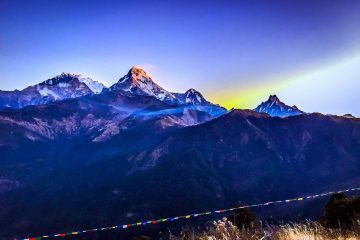 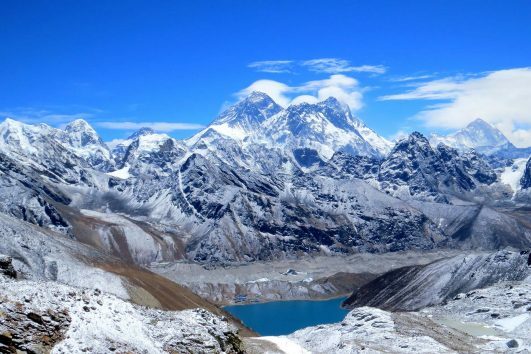 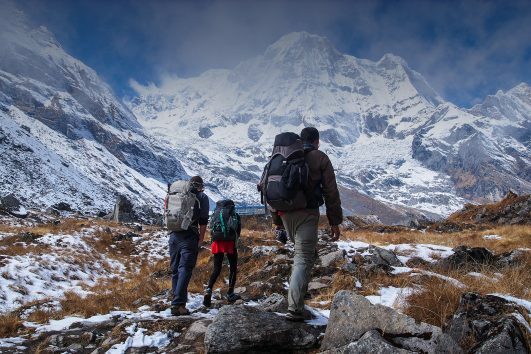 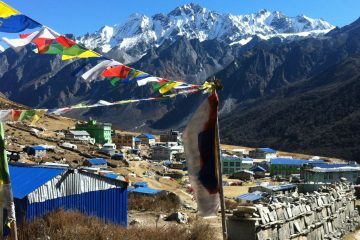 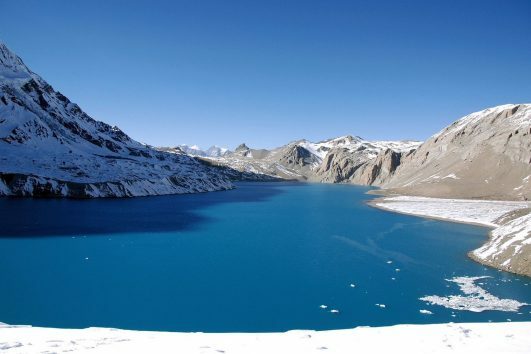 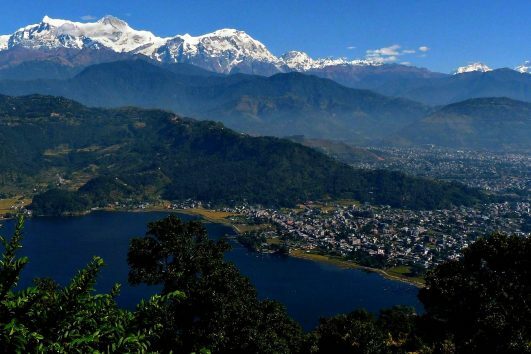 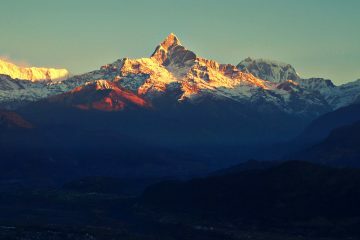 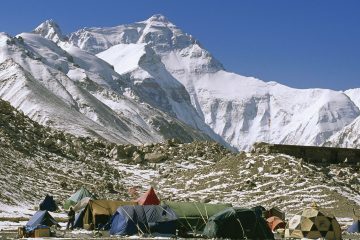 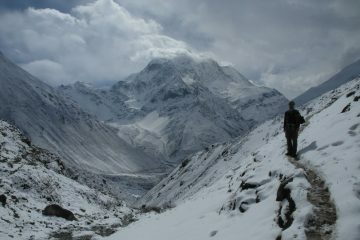 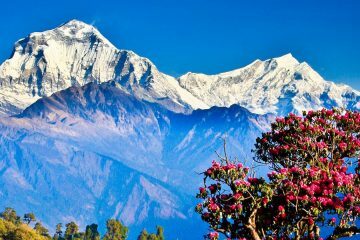 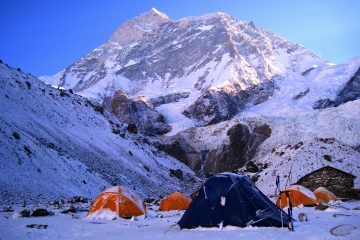 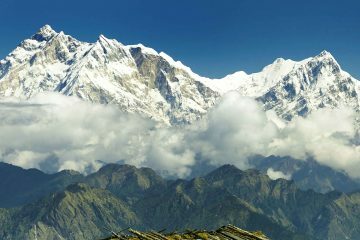 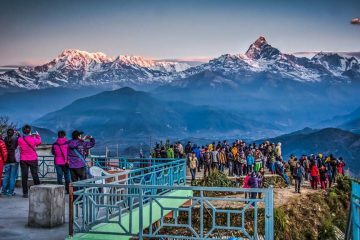 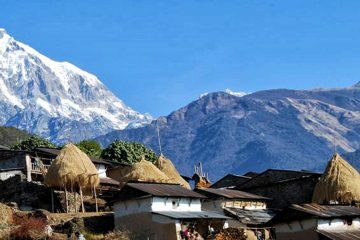 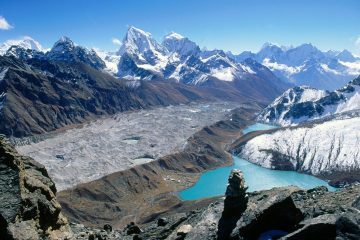 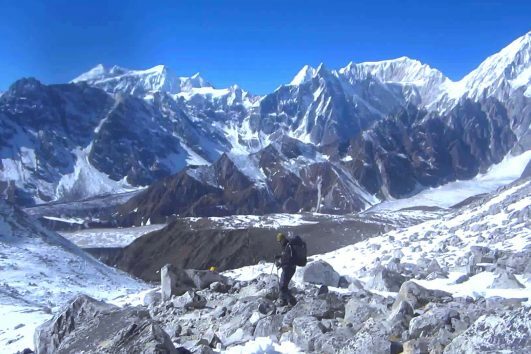 Ltd. – One of the best travel and trekking company of Nepal. 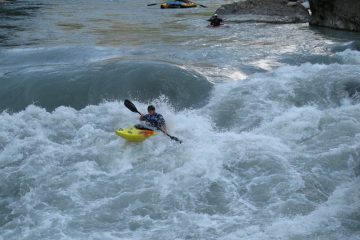 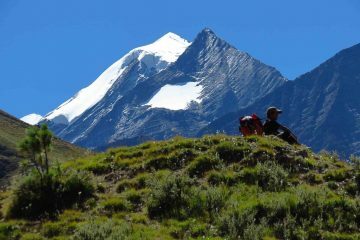 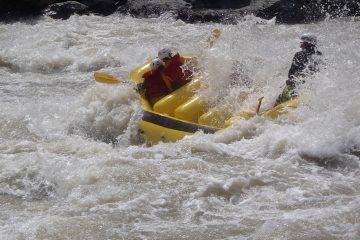 We are a well-established company running trekking, hiking, and tours since 2003. 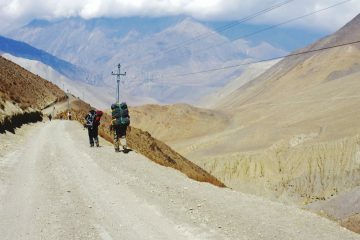 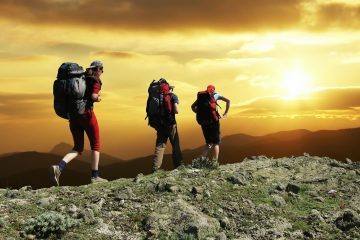 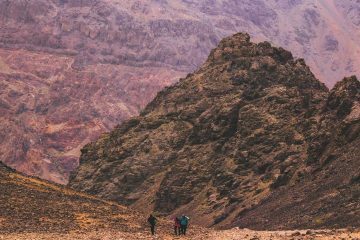 Thousands of trekkers and travelers alike have availed of our services and regularly offer feedbacks.  We offer quality service to all our clients. 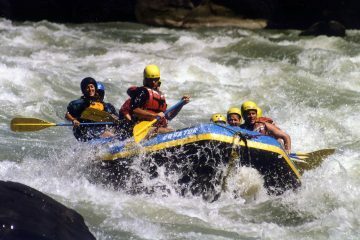 We cater to every need and requirement of each client with utmost care and concern. 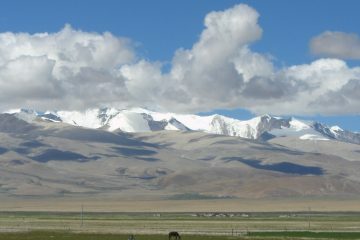 In spite of it, we offer reasonable and competitive price. 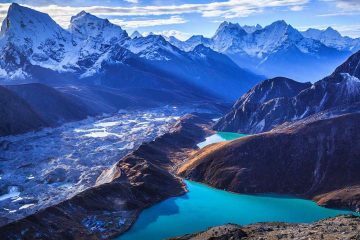 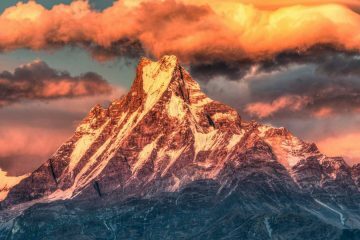 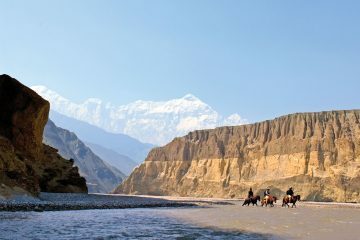 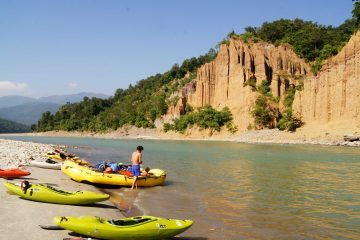 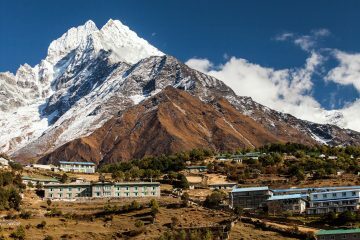 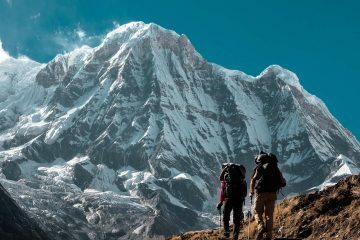 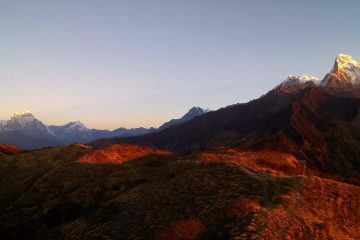 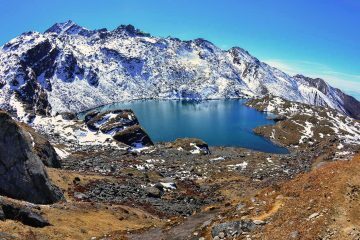 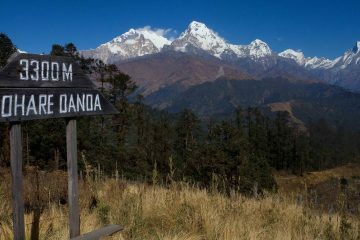 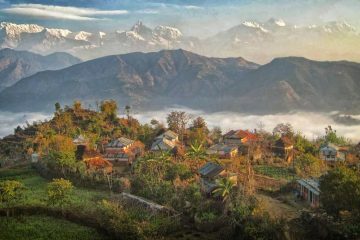 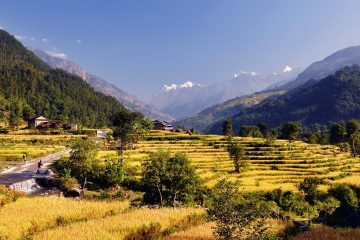 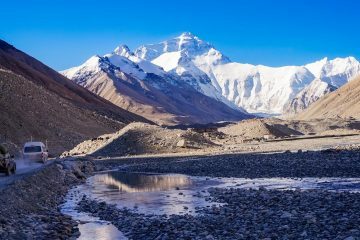 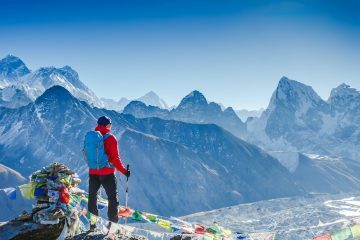 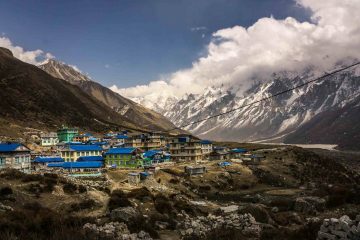 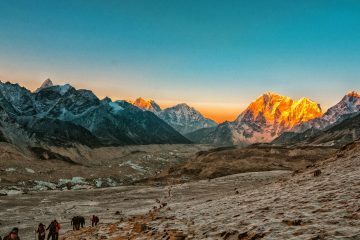 When it comes to Nepal destinations, our goal is to provide amazing hiking experiences in the Nepal’ most spectacular wild areas. 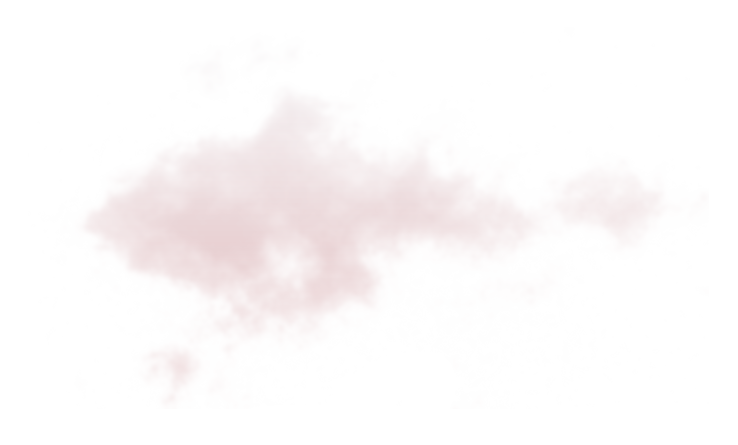 And we’re well on our way to meeting that goal! 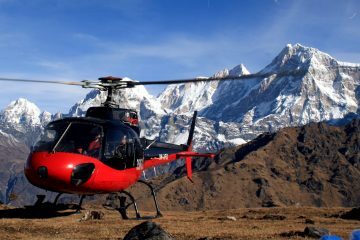 We are ethically-driven Travel Company. 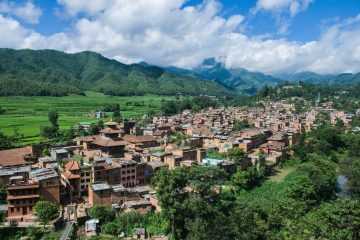 We are an integral part of the society where we operate and hence consider it our major responsibility to give something back to local community. 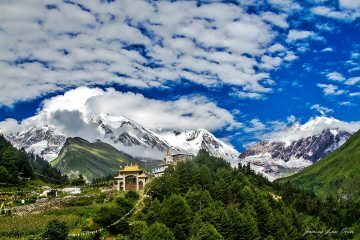 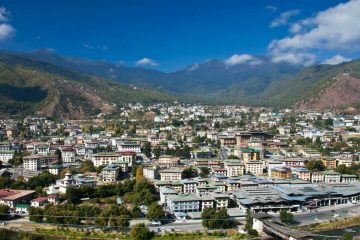 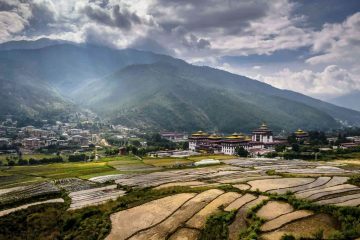 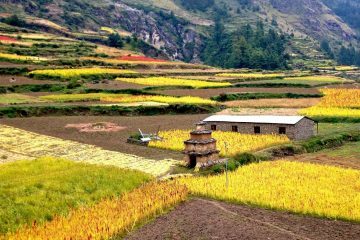 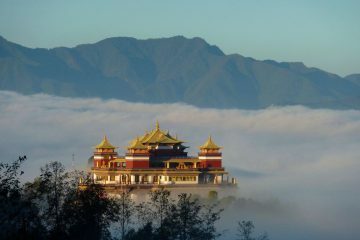 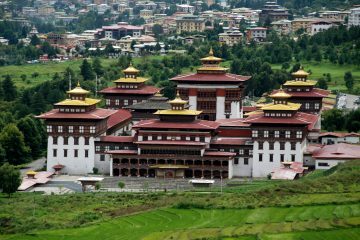 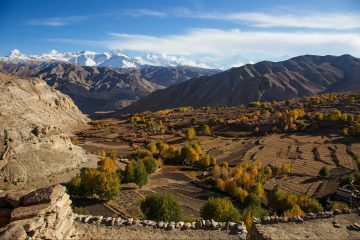 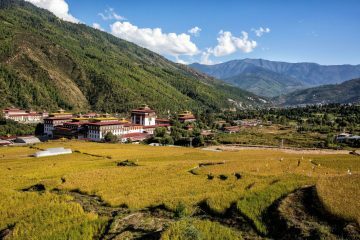 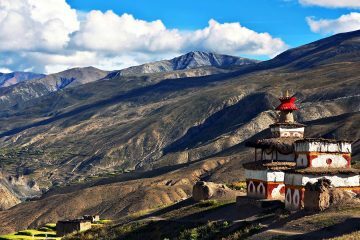 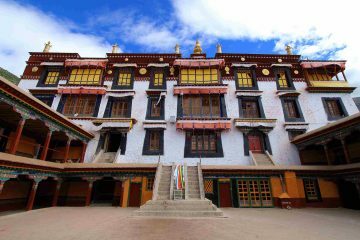 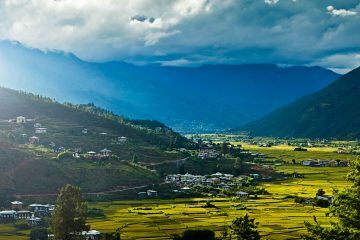 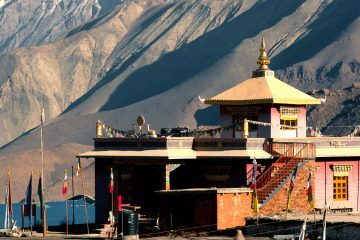 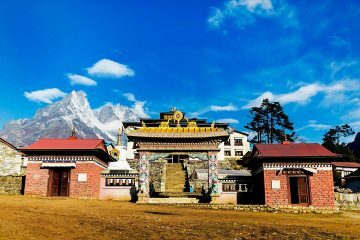 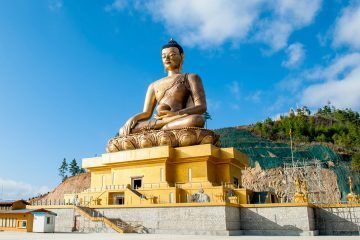 Trip Introduction Bhutan Tour with Day Hikes combines the cultural and natural grandeur of Bhutan in the shortest possible time. 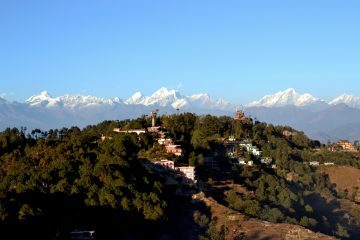 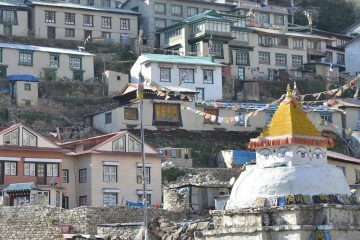 At the altitude of 1700m above the sea level Sirubari village is situated. 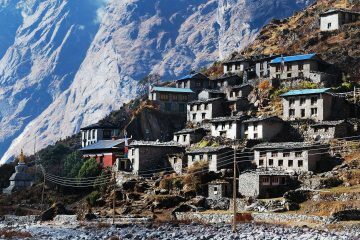 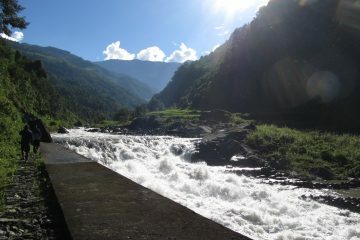 The village is really pretty Gurung settlement. 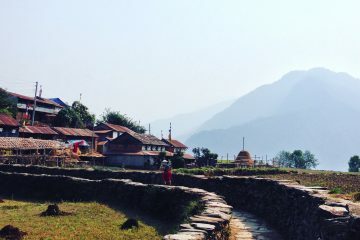 LAST MINUTE OFFERS - DON'T MISS OUT!